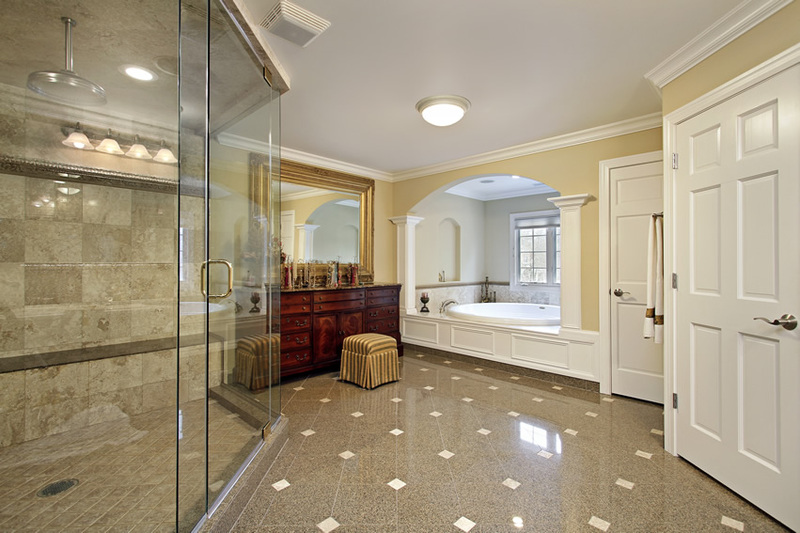 White ceramic tiles line the main flooring of this bathroom with dark gray stone mosaic tiles as accent. 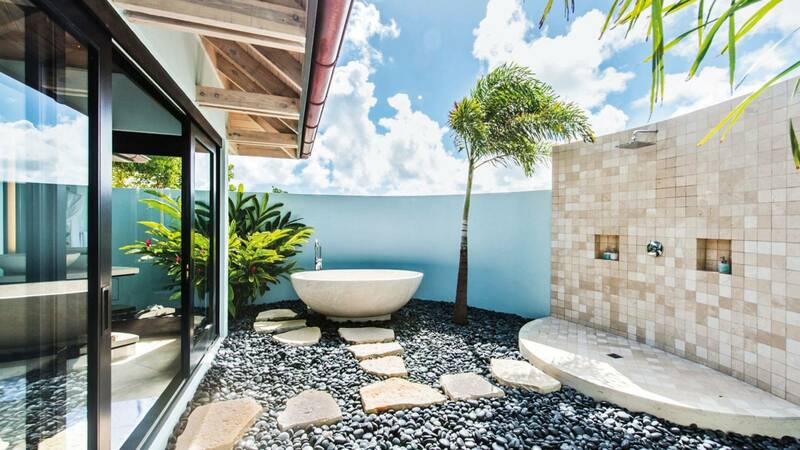 The shower area uses the same mosaic tiles for its main floor, but uses natural stone ceramic tiles for its walls in a cream color. Cabinets and all other wood elements are finished in white, the countertop a variant of brown-colored Granite and the walls painted in a shade similar to Sherwin Williams “Torchlight SW6374”. 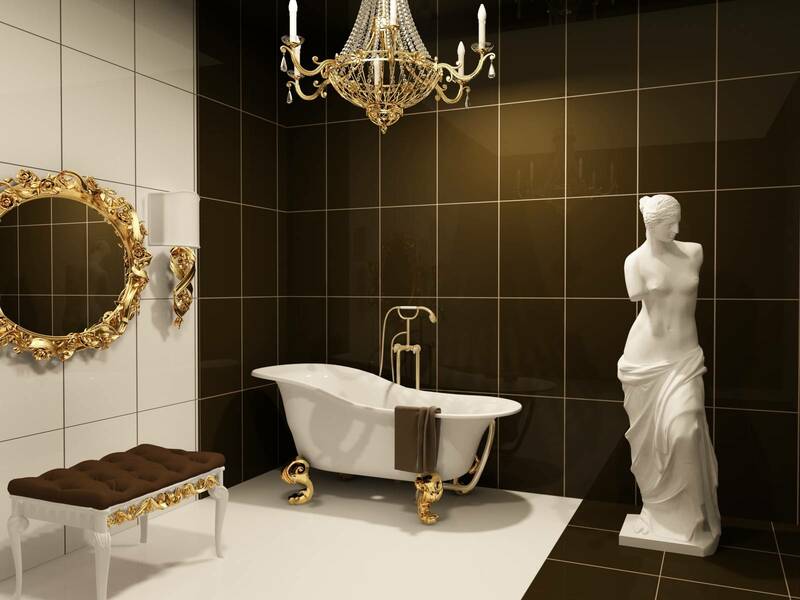 An elegant crystal chandelier provides a luxurious ambiance for those soaking in the oversized bathtub..
For this modern bathroom, the main floor is finished with polished concrete with walls painted black. The vanity drawers are finished in piano-finish white paint, with plain black solid-surface polished countertop. 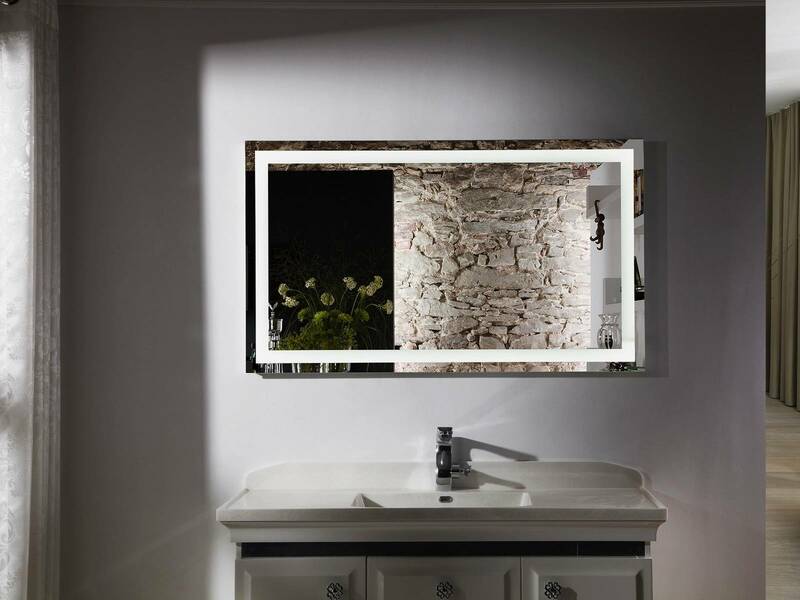 The “floating” mirror is framed with stainless steel brackets, and the flooring for the other side of the bathroom uses weather-proof wood decking. 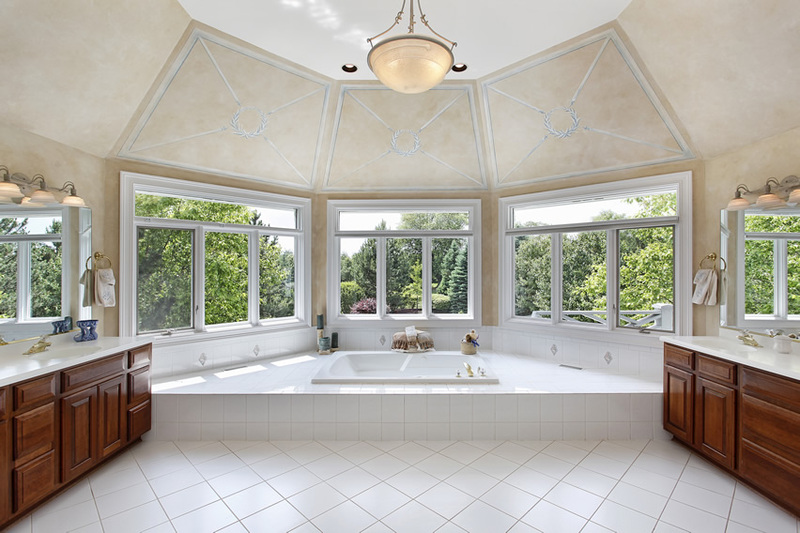 This bathroom uses mix-sized ceramic tiles for its floors, with accents of faux natural-cut stone tiles.The vanity countertop and splashboard uses Colonial cream granite with white cabinetry, while the walls and ceiling are painted in cream faux marble finish with Trompe l’oeil columns and sky for the faux skylight. 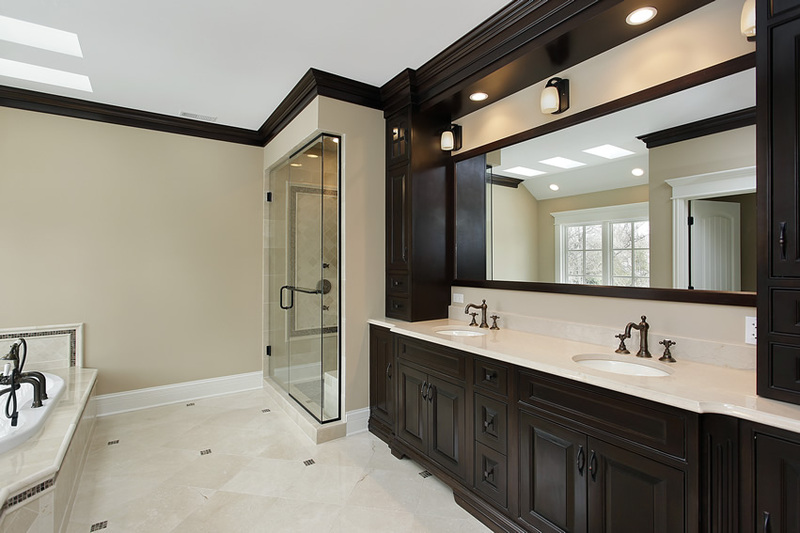 The floors of this bathroom uses white quality stone finish ceramic tiles with accents of dark brown mosaic tiles. Countertop surfaces uses white marble and the cabinets are in a beautiful shade of wengue. The cornice uses the same wengue color as the cabinets, but the baseboard is painted in white, while the walls are in a bisque shade of paint. 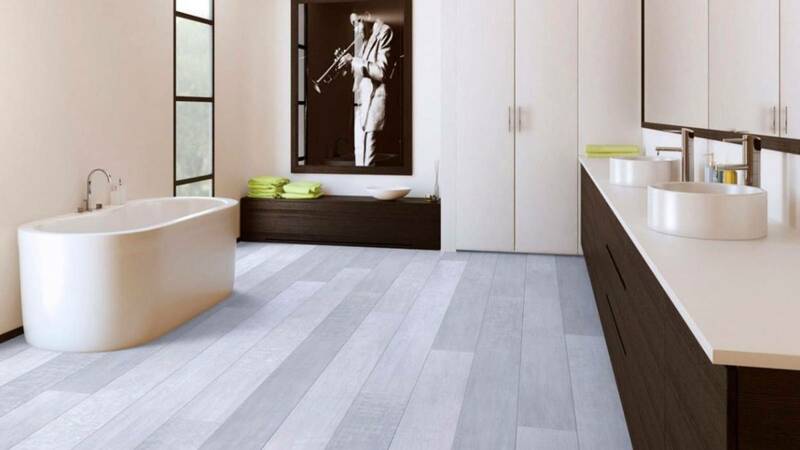 For the floors and the lower half of the walls, this bathroom uses cream colored ceramic tiles with ceramic tile borders in wave patterns. Wood elements in the bath are painted in white, with complementary white countertops and moldings, while the upper half of the walls are painted in “Sherwin Williams Butternut SW6389”. The ceiling is painted in a similar shade as the walls, but has interesting flourish designs. 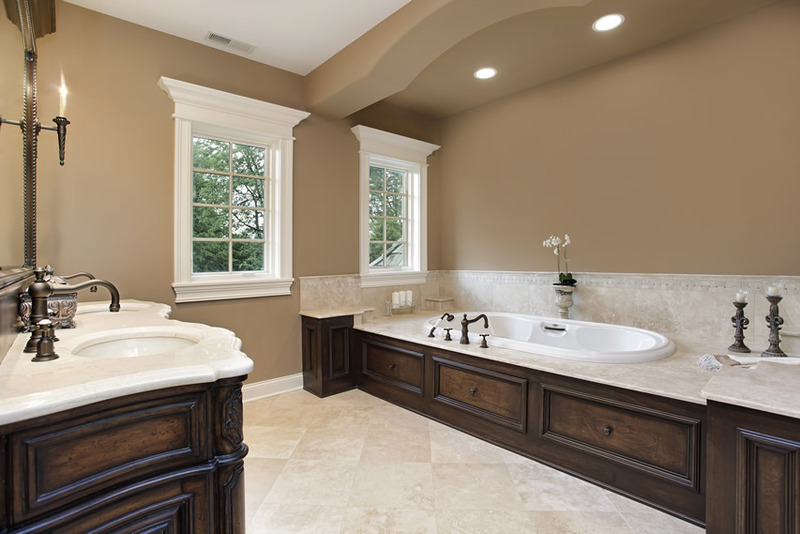 This bathroom with warm brown walls and moldings combines it with porcelain tile flooring and white granite countertop material. The wood elements of this bathroom are finished in dark oak stain to give it a slightly “antique” look. To complement this, the fixtures used are in rubbed bronze finish. 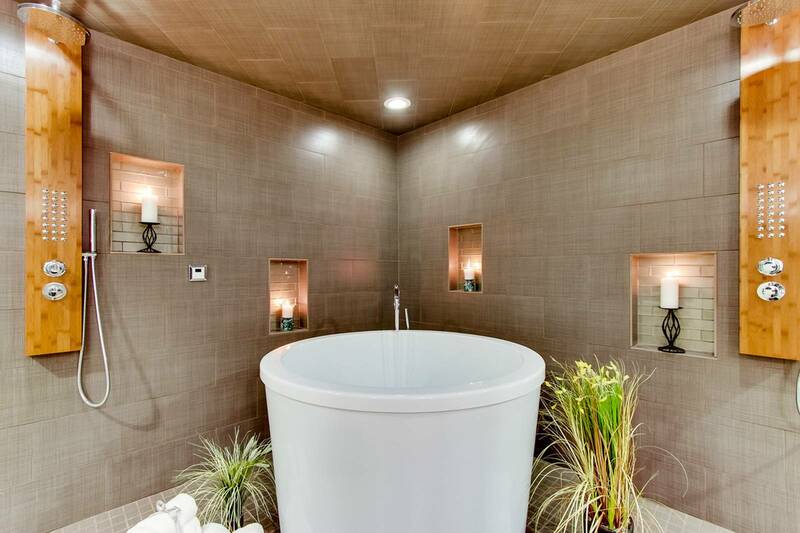 The floors for this custom bathroom is mainly in mocha brown porcelain tiles with cream accents, while its shower area uses natural stone tiles with natural anti-slip properties. Doors and moldings are in white, while its walls are painted in a light shade of yellow. The ceiling uses a light cool gray paint instead of the usual white, and the fixtures used are in chrome finish. 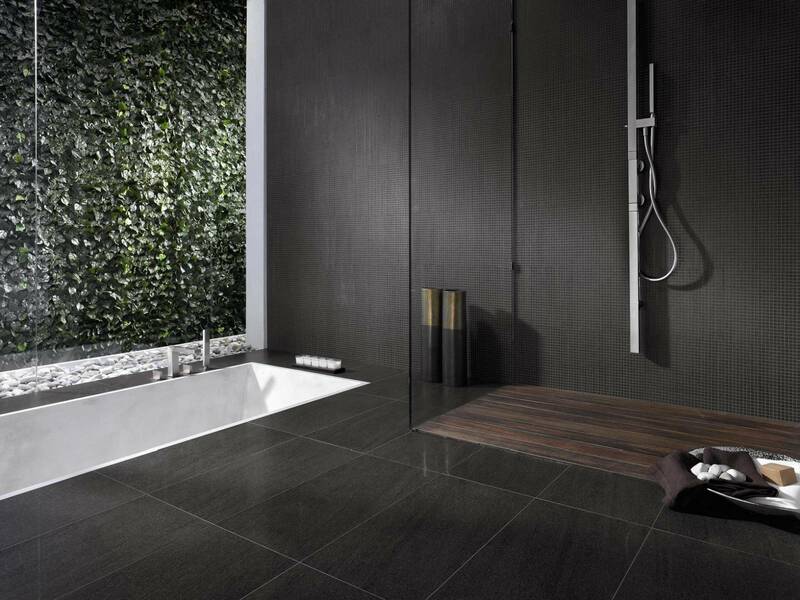 Natural stone tiles are used in the bathroom floors with accent tile design using the same material. 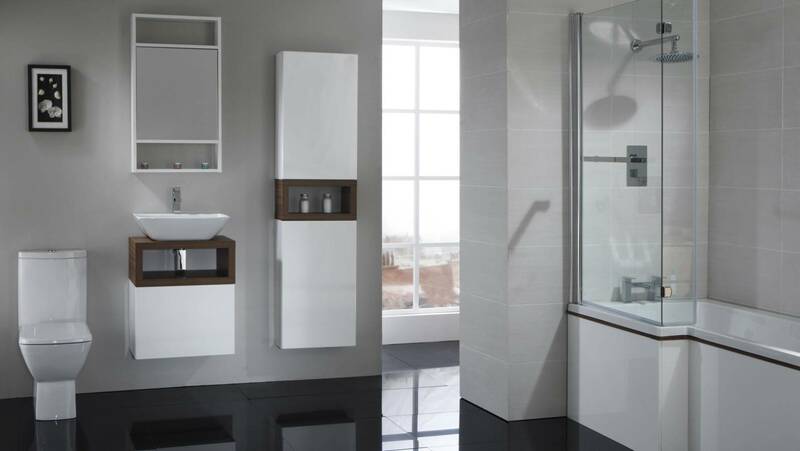 The tiles used are unpolished / natural finish, while the walls are kept simple, painted in an off-white shade. The cabinets for the vanity are in mahogany finish with a complementary brown granite counter. 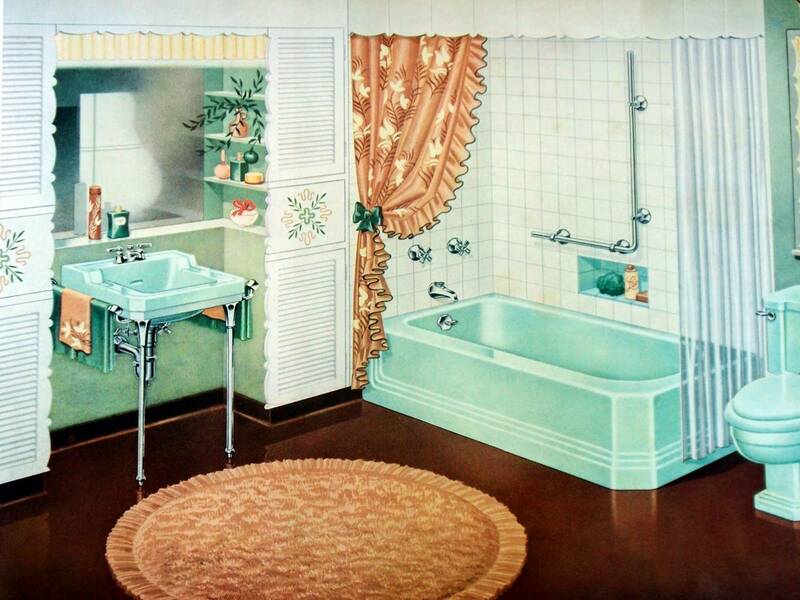 This classy custom bathroom keeps it simple using small-sized glossy ceramic tiles with blue accents for its floors and walls exposed to moisture. The walls are painted in an off-white tone and the ceiling is the usual flat white paint color. 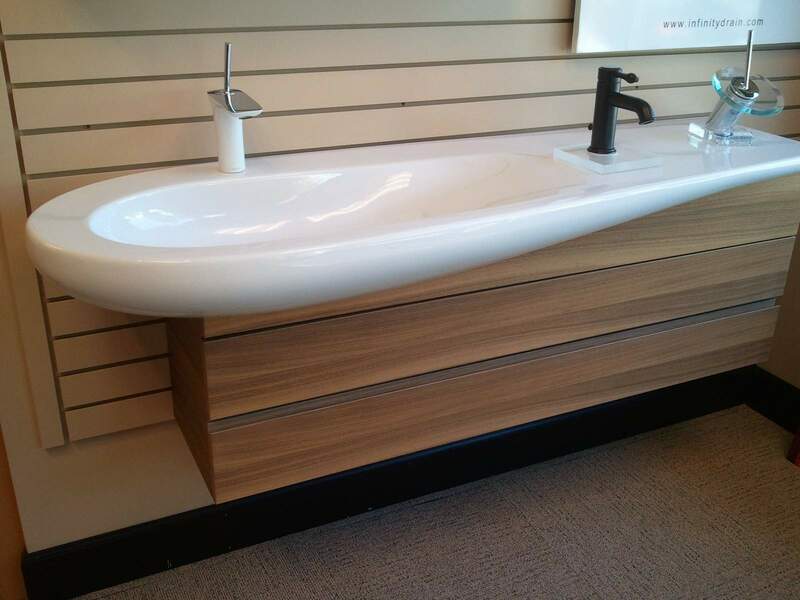 The vanity counter uses white marble countertop, and all the wood materials are in natural Teak wood. 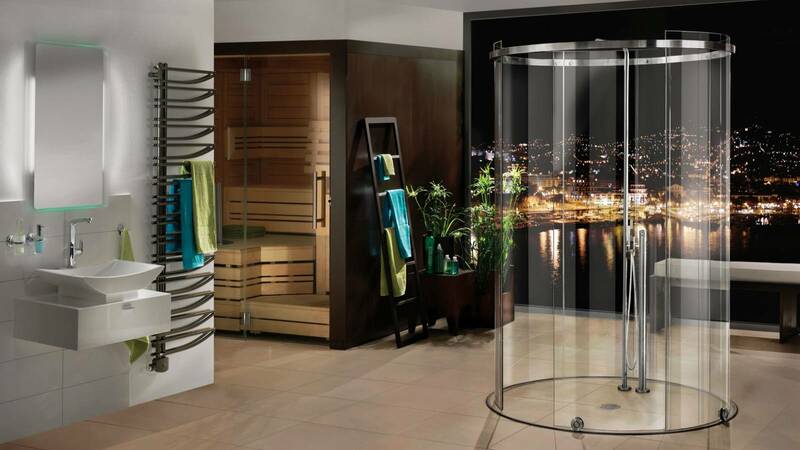 A large shower features wide arched glass panes and chrome finishes. 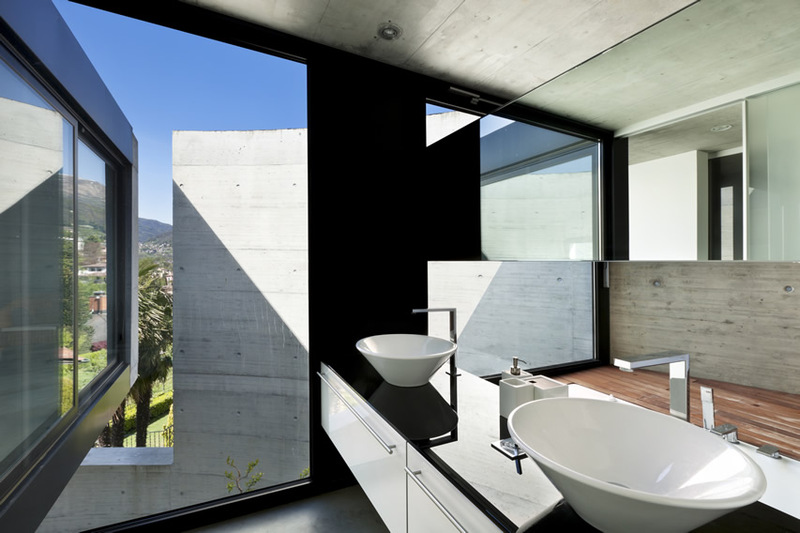 A very spacious custom bathroom which uses white 30×30 ceramic tiles in a diagonal layout. 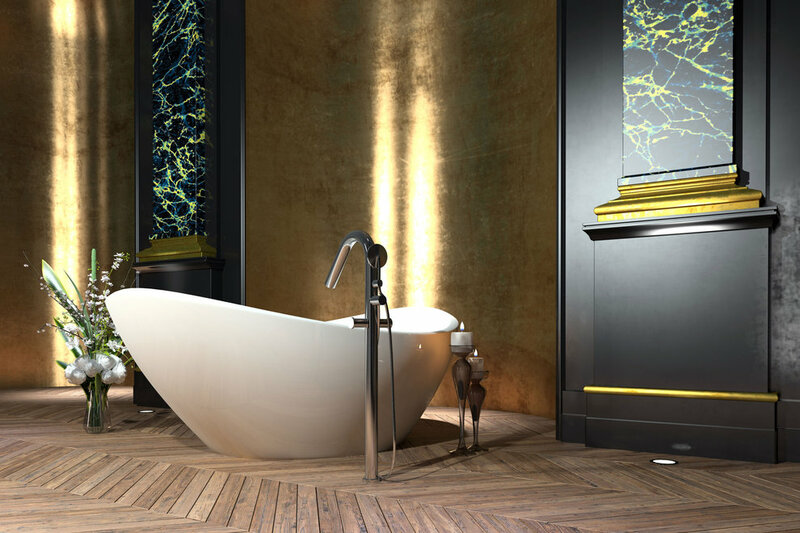 The same tiles is used for the elevated bathtub area, while the walls are painted in faux marble finish with a trompe l’oeil detailing at the ceiling area. For the teak wood vanity counters, white marble countertops were used.